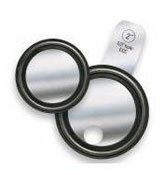 Rubber Fab offers a wide variety of sanitary gaskets and o-rings. 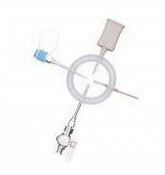 Hygienic seals are used widely in the biotech, pharmaceutical, dairy, food & beverage, industrial and semiconductor industries to seal clamp connections in sanitary pipe lines. 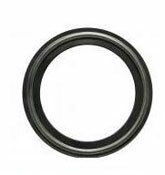 We offer the entire product range of specialty gaskets in several elastomers and fluoroelastomers. 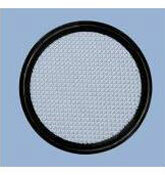 Rubber Fab excels in the manufacturing of custom products as well. Just let us know what your needs are. 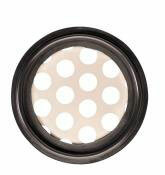 Rubber Fab offers a full line of perforated hole plate gaskets for large particle filtration.